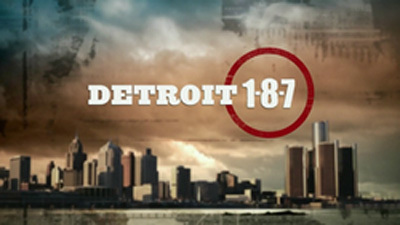 Detroit 1-8-7: A Telemystery Series. What does it take to be a detective on America's streets? Get an in-depth look at some of Detroit's finest and watch the crisis and revelation, heartbreak and heroism of the cops assigned to an inner city homicide unit. 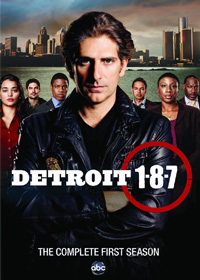 Detroit 1-8-7 features an ensemble cast including Michael Imperioli as Detective Louis Fitch, Jon Michael Hill as Detective Damon Washington, and James McDaniel as Sergeant Jesse Longford, and premiered on ABC in September 2010. This gritty crime drama was canceled by the network after just one season. Original US air dates: 09/21/2010 to 03/20/2011.